Microsoft has this week started rolling out the latest Xbox One November system update For its next-generation games console which brings with it a number of new features and enhancements for gamers to enjoy including the ability for owners to set custom Xbox One backgrounds. 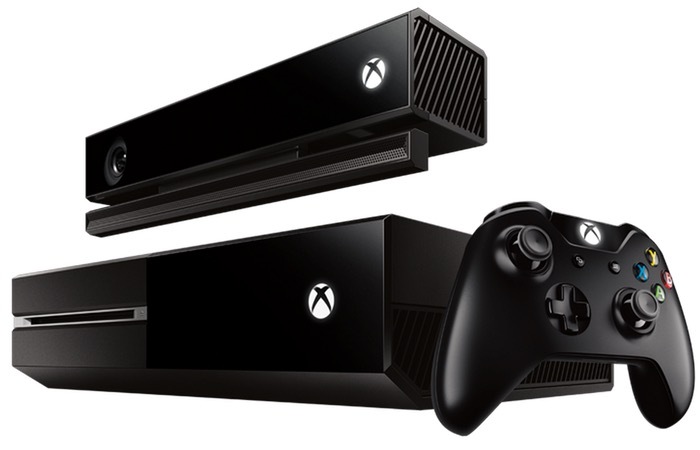 The November Xbox One firmware update will be the last major update for 2014, as Microsoft has already announced they will not be rolling out one during December. However the Xbox team does still remain committed to continually improving the Xbox One and will have more details of the next firmware update early in 2015. Other new features in the latest Xbox One update include the ability to now share your location and bio as part of your profile. These can be set on your Xbox One console and use Xbox One SmartGlass to browse to other people’s profiles and check out their showcase items, explains Microsoft. “The November Update for Xbox One is rolling out now to fans across the world. Updates include custom backgrounds, sharing gameplay videos through Twitter, a new Showcase for your Profile, live TV trending, and much more. For a full list of all the new features and major enhancements you can expect to enjoy in the latest Xbox One November firmware update jump over to the Major Nelson Xbox One site via the link below.